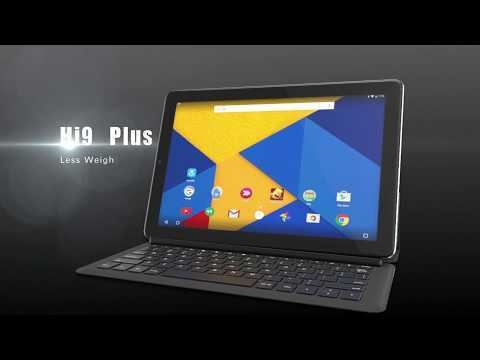 The Hi9 Plus is a 10.8-inch 2.5K vision display tablet PC that is 4G-enabled, has up to 2.6 GHz burst frequency, and is supported by 64GB ROM, which is expandable up to 128GB. The lowest price of Chuwi Hi9 Plus is P11,370.45 at AliExpress, which is 27% less than the cost of Hi9 Plus at Lazada (P15,649). 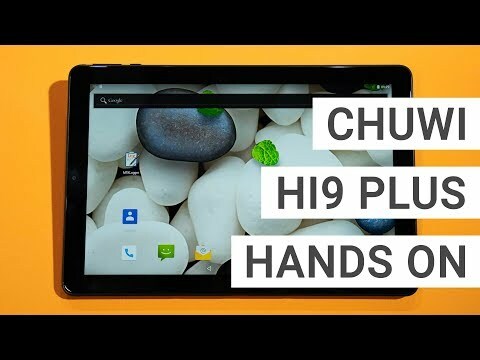 The latest price of Chuwi Hi9 Plus was updated on Apr 19, 2019, 13:13.